There are multiple ways the poaching crisis needs to be addressed; through education, community support, and anti-poaching strategies. We have chosen the projects that are the best fit for Fight for Rhinos at this time. We are a smaller npo, and different from many groups, as we take NO administrative or travel fees from donations. 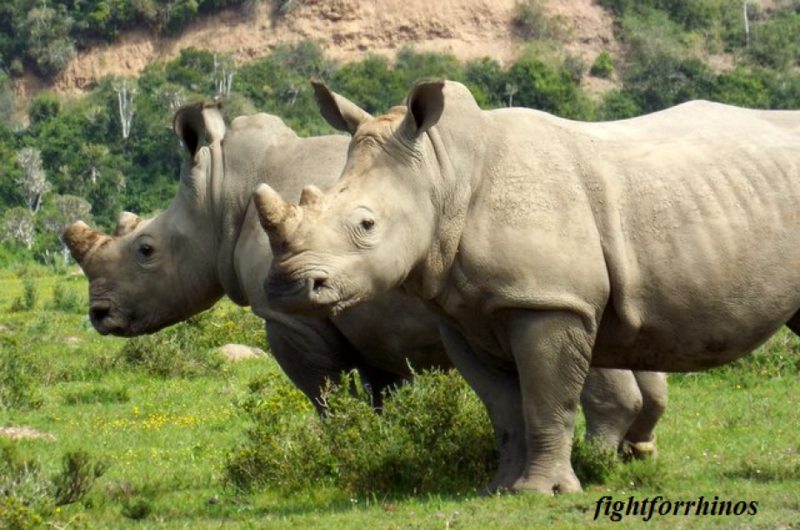 100% of your donations go directly to these rhino field projects. 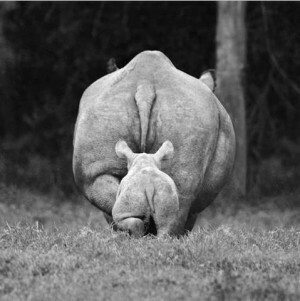 Ol Pejeta Conservancy in Kenya – the largest black rhino sanctuary in east Africa, home to the last of the surviving Northern White Rhinos, and providing consistent aid to the surrounding communities through education and support. Hoedspruit Endangered Species Centre in South Africa – focuses on the conservation of rare, vulnerable and endangered animal species. Cheetah Conservation is one of its core disciplines, but they are quickly becoming deeply entrenched in the rehabilitation of rhino orphans and poaching survivors. They work with neighboring schools and use education as one of the tools of creating a future for wildlife. 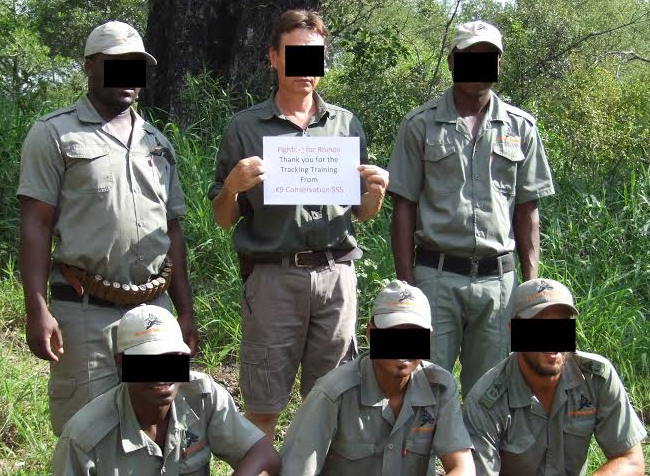 In addition, we choose Spotlight Campaigns that allow us to assist urgent needs of rangers and anti-poaching efforts; our latest was providing a smaller APU in southern Kruger with human tracker training to combat poaching in the area. We at Fight for Rhinos, constantly strive to find methods in which we can make a tangible difference for the future of rhino populations. We are open to working with other organizations and welcome ways in which we can raise awareness and support. How can I make a donation in someones name or memory on your web site ? Hi Nikki, Looks like you ordered it yesterday. It was just shipped out today, so expect it soon! I am going to donate, but would like to know also, are there any ornaments left to purchase? Thank you for your work. Hi I’m a new pensioner with time on my hands but not so much cash – the rhino conservation is very close to my heart and I’d like to find out if there are ways to ‘donate’ my time and help practically in anyway – I will watch this blog for your reply – I’ve got a link to your site on my Facebook page – what avenues are there to help without donating cash? I live in Melkbosstrand. Hello June, Thanks for reaching out. There are occasional court proceedings which OSCAP (Outraged SA Citizens Against Poaching)tries to attend. They are always hoping for extra people to come to court. The more support they have, the more hopeful for stronger sentences in court. If you don’t already, please follow them on fb. Allison posts requests for help. Other things you can do anytime is to share articles on social media, our rhinos can never get enough exposure. We’ve had wonderful help from indirect funding; i.e one woman went to her church and they’ve had a couple fundraisers for rhinos-one with a bake off, and another from a few members making stuffed animal rhinos.